Apple News gets a new look and breaking news notifications. Here's how to get started. 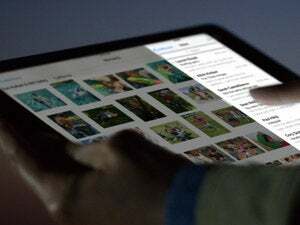 Apple first released News, its RSS-based reading app, with iOS 9. But in that year, the app has failed to impress the news junkies. 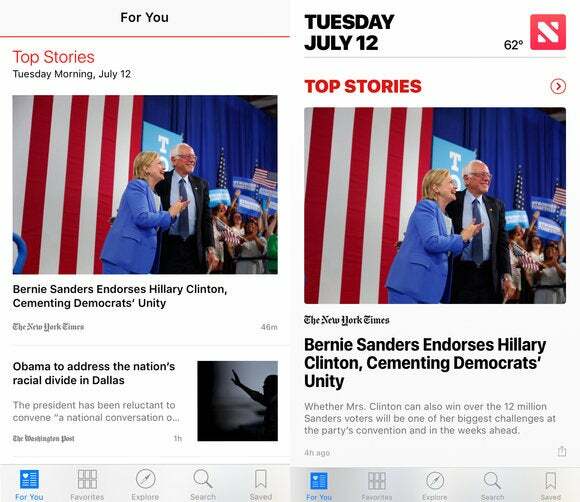 In iOS 10, News gets a few new features and a subtle redesign in hopes to gain more traction as it competes with other platform publishing content like Facebook Instant Articles and Snapchat Discover. 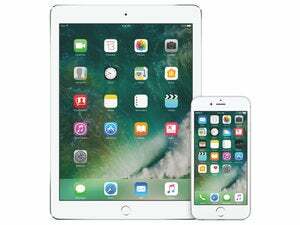 If you’ve installed iOS 10, you’ll instantly noticed the News app’s brand-new icon and look, as well as a better-customized For You section, breaking news notifications, and built-in access to your paid subscriptions. Here’s how to get started with all that’s new with News in iOS 10. The For You section in Apple News is more personalized in iOS 10. Like an old-school newspaper front-page, News now has the date and weather stamped at the very top of For You. In terms of look, For You has bolder headlines, and videos play in-line. 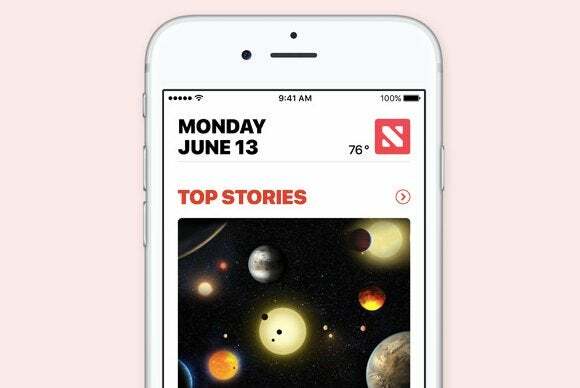 Beyond that, the algorithm that personalizes this section now incorporates trending stories, topics you’ve subscribed to, and featured stories from publishers using the Apple News Format. Apple has made it so that the For You tab gets smarter the more you use it. Just like in iOS 9, the iPhone app lets you swipe left to heart an article, so the For You section will surface similar reads in the future. Swiping left also reveals actions for sharing or saving the article. Swiping right gives you the options to dislike a story, mute the channel completely, or report the article as broken link or wrongfully categorized. These gestures don’t work in the iPad version of News, but the same “like” and “dislike” heart buttons appear on each article when you expand it. The one truly new feature that Apple has given News in iOS 10 is breaking news notifications. You will be able to enable push notifications from publishers when you first launch the app. Otherwise, you can always enable them by going to the Favorites tab and tapping on the ringing bell icon on the top-left corner. Here, you can toggle notifications on or off. 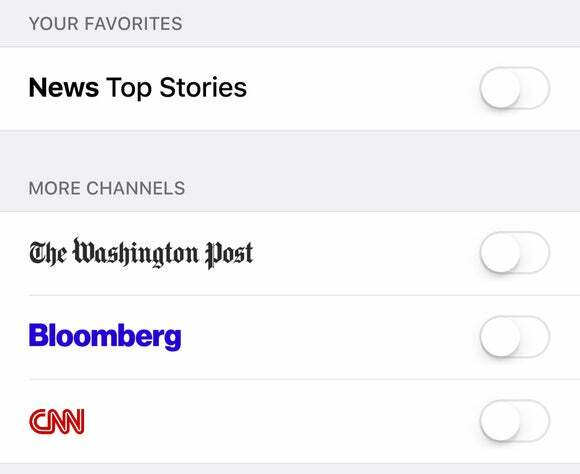 So far in the iOS 10 public beta, you can only enable notifications from a few publishers: Bloomberg, CNN, The Washington Post, and Top Stories curated by Apple editors. Hopefully by the time iOS 10 gets a final release in the fall, we’ll be able to have more choices when it comes to the range of publications offering notifications about breaking news. 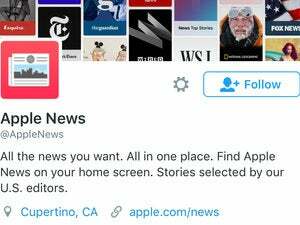 In addition, News in iOS 10 now gives you the option to log-in to your paid subscriptions so you can read unlimited articles from publishers that have instituted a paywall, whether it be The New York Times or The Wall Street Journal. You also have the option to sign up for a new subscription or download the publishers’ iOS app. News also has a widget in iOS 10, but in the public beta version widget is elementary at best, giving us just a headline for what seems like a randomly generated Top Story from a publisher we hadn’t even favorited.